So the third and final chapter of The Hobbit promises to deliver much action to be very emotional. Well, can’t wait to see it! 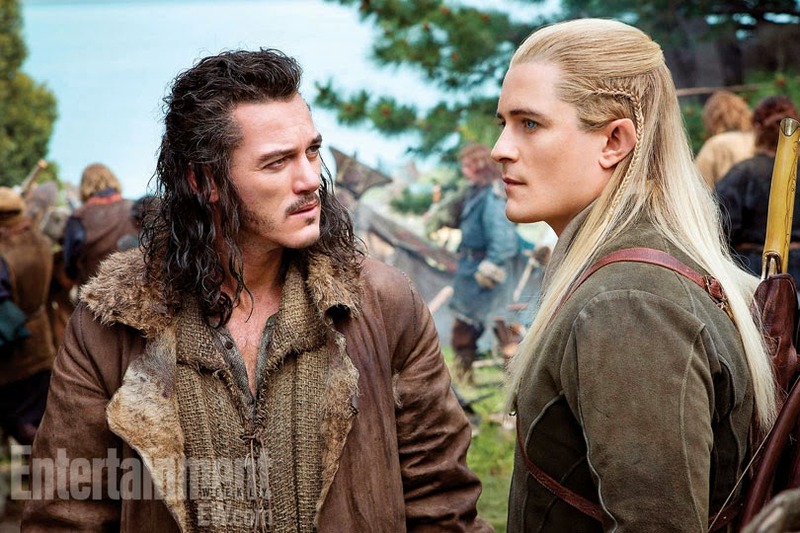 You may recognize Actor Luke Evans as the human Bard and Actor Orlando Bloom as the elf Legolas. 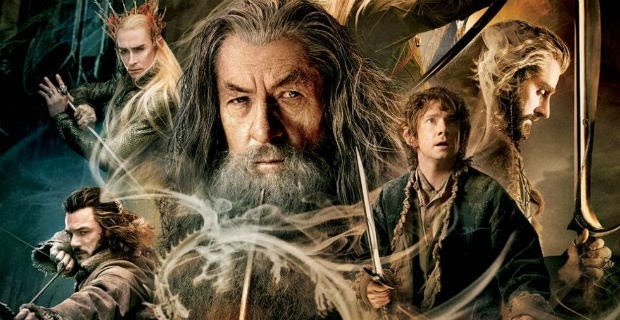 The release date of The Hobbit 3 There and Back Again is set to December 17, 2014.
good, am impatient to see this new installment!